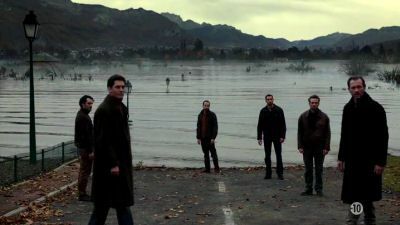 In a small Alpine village, a group of men, women and children is in a state of confusion as they try to return to their homes after years of being away. What they don't know is that no one is expecting their arrival because they have been dead for several years. Upon returning, they realize that their friends and family have moved on to the next stages of their lives since the now-returning souls passed on. Coinciding with their reappearance is a series of murders that bears a chilling resemblance to those of a serial killer from the past. Camille's new identity as Alice is going well, but Léna's scar is growing and seemingly draining her of energy. Léna is convinced that Camille is behind it and publicly denounces her to their friends. Julie can no longer keep Victor under wraps and the police take him away. She doesn't even put up a fight, wondering if he may have something to do with the death of her neighbour, Miss Payet. 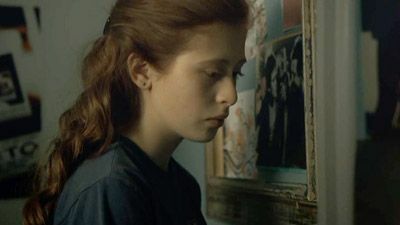 Adèle gets back with Simon and introduces him to their daughter, Chloe... but then discovers the true circumstances surrounding his death. The town is affected by a power cut. Pierre forms a community around Camille, who is now regarded as a kind of 'prophet'. 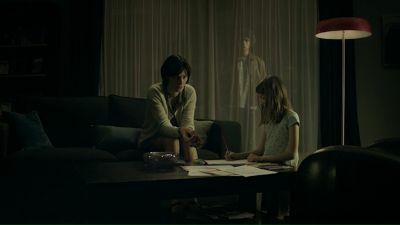 Julie finds refuge at Laure's house with Victor, whose body is undergoing a strange transformation. Meanwhile, Léna grows closer to Serge but has to escape back to the town. Determined to come out of hiding and return to something resembling normal life, Camille invents a new identity for herself as 'cousin Alice'. Her sister Léna finds a strange, fast-spreading scar on her own body. 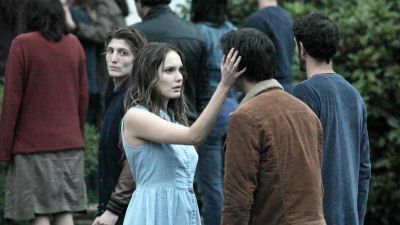 Simon gets closer to Adèle, who finally accepts he has returned and is not a manifestation of her grief. But as the dead try to reclaim their lives, for the living, things seem more and more disturbed. Julie's very dark past resurfaces and threatens to destroy her completely, but she finds a saviour in the most unlikely form. Camille finds purpose when she decides to invent images of an afterlife to comfort her friend's parents, but is distraught when they commit suicide in the hopes of meeting their son sooner. Pierre shows Claire his shelter stocked with food and firearms, believing that the appearance of the Revenants marks the end of days. 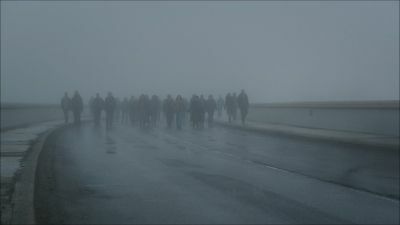 Lucy appears to have gained understanding regarding the purpose of the Revenants, and persuades Simon that he no longer needs Adèle; father Jean-François' betrayal of him to the police only pushes him further to her. 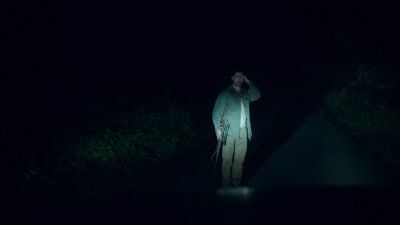 Serge and Toni attempt to track Lena, and Toni glimpses his deceased mother in the forest. While trying to cross the lake by swimming, Serge disappears under the water. In a small mountain community, two local people - Camille, a teenager, and Simon - who both died years earlier, suddenly re-appear at their homes. They have not aged, and they are completely unaware of their own deaths. 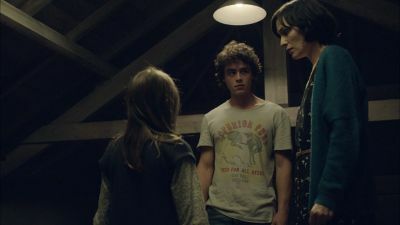 Camille and Simon assume they can rejoin the world of the living as though nothing has happened, but their return throws their friends and family into a state of turmoil. Camille's sister Léna has continued to grow up without her sibling beside her, and Simon's wife Adèle is just about to get remarried, to Thomas. Meanwhile, lonely nurse Julie receives a visit from a very strange little boy. Seven years ago, the town was struck by a series of bloody murders. Now it seems the killings have started up again. The dead gradually come out into the open but are unable to resume their normal lives. 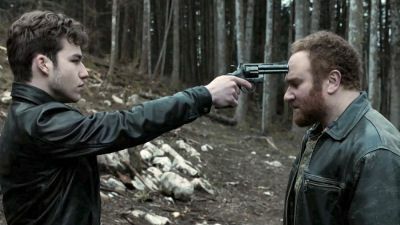 Camille is rejected by Frédéric, and Simon is abruptly separated from Adèle and Chloe when Thomas shoots at him in self-defence. 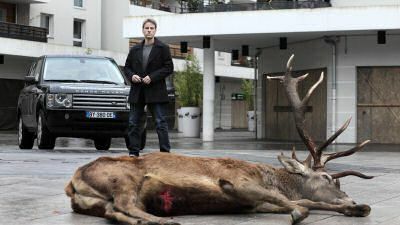 Victor wanders around, looking for his murderer, while Julie begins to have doubts: could she be dead too? Léna is nursed by the serial killer as he strives to keep his murderous impulses under control. A flashback to the date of Camille's reappearance at the dam shows many Revenants also appearing at the same time. 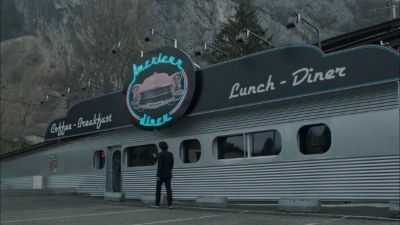 Waking in their car, Victor tells Julie and Laure that a group of Revenants tried to take him from the car in the middle of the night. 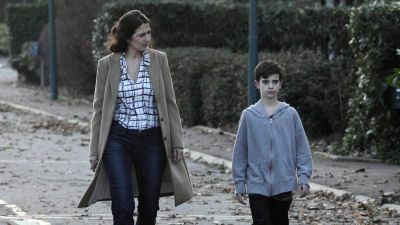 On their way to the shelter, Victor discovers that Toni killed his brother, in turn causing his mother's death, and uses his ability to create visions to make Toni shoot himself in the stomach; he dies shortly after arrival. 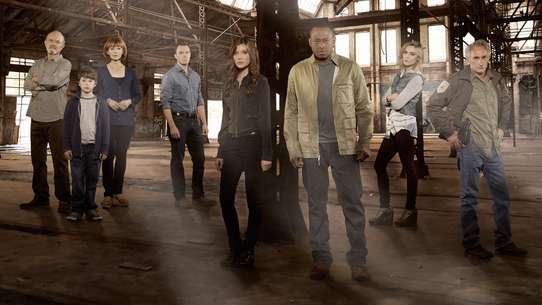 Simon breaks free from his jail cell and kidnaps his daughter, Chloé. 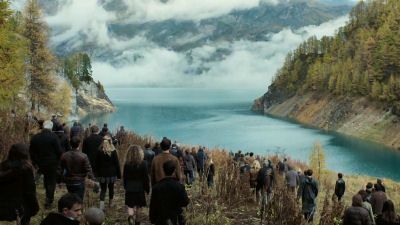 Thomas arrives at the shelter, and the group realise that there are other Revenants, and that they are coming for them. Sandrine hands her daughter Audrey over to Pierre's men, who keep her in their cellar. 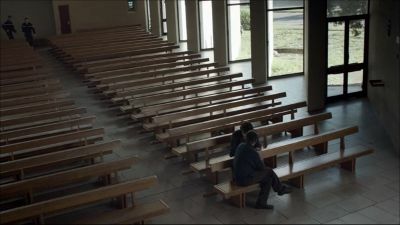 Hiding in Father Jean-François's church, Adele and Simon begin to come to terms with each other. Julie has found Victor's father, who is now an old man in a coma, and the keeper of a dark secret. After the inexplicable reappearance of the Revenants, the villagers seek to understand why they have returned. The lake, the dam and the forest house dark mysteries. Berg seems to know more than he wants to tell. Is he playing a double game? Who is at risk?